Developing relationships is not only an important part of customer service but is an essential part of providing our customers quality care. In order to achieve this and make a difference in someone’s life we must work together to provide the best pharmacy experience to our customers. 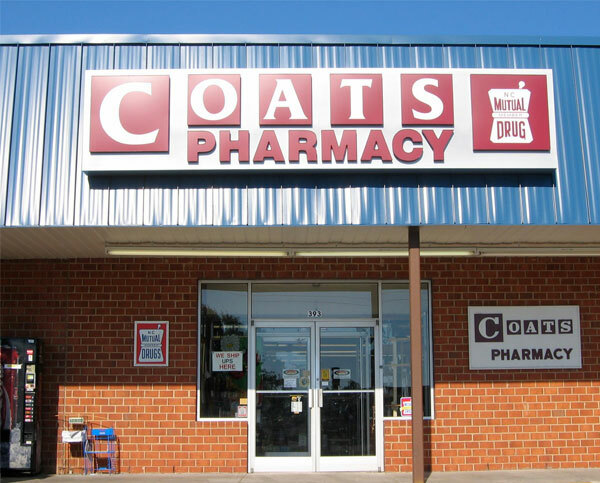 Coats Pharmacy strives to be the leading provider of all your healthcare needs by anchoring our values on the foundation of quality, integrity and service. This allows us to grow as an organization and as individuals. By following the Golden Rule we keep our customers and coworkers at the forefront of every decision we make so we can commit to being a remarkable place of business for our customers and our team.